Delhi-based Ozone Networks is planning to deploy a million WIFI hotspots in India by 2020, targeting the high potential WIFI market, which has lately seen participation from internet majors like Google and Facebook. Ozone Networks is now owned by UK-based internet service provider New Call Telecom, which also acquired OTT calling and messaging app Nimbuzz last year. Ozone is also discussing potential tie-ups with Indian telecom service providers to provide Wi-Fi services across the country, ET reported on Tuesday. “UK has got six million hotspots for 65 million inhabitants. In India, we have a population of 1.4 billion. One could imagine that even a million hotspots here would hardly touch the surface,” Nigel Eastwood, CEO of New Call Telecom told the publication. Founded in 2008, Ozone Networks was founded as a Class ‘A’ ISP licence holder, and offers Wi-Fi in many of the bigger restaurant and retail chains in India’s top 23 cities. 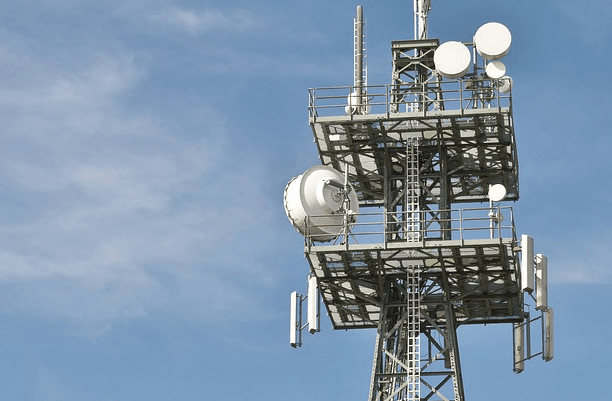 Over the next 18 months, Ozone is planning to reach 30,000 locations in India with the help of Swedish telecom gear maker Ericsson. Ozone has so far installed 2,000 public hotspots, with a total of 6,500 access points, including private hotspots in educational institutions, hospitals and hotels. The report also said that Ozone is also discussing Wi-Fi offloading tie-ups with the carriers. Last week, Bharat Sanchar Nigam Ltd. (BSNL), the state-run telecom operator, said that it working with social networking major Facebook o create 100 WiFi hotspots in rural India to drive digital penetration in the country. Google, in September this year, partnered with state-run RailTel to equip 400 railways station in India with Wi-Fi networks.